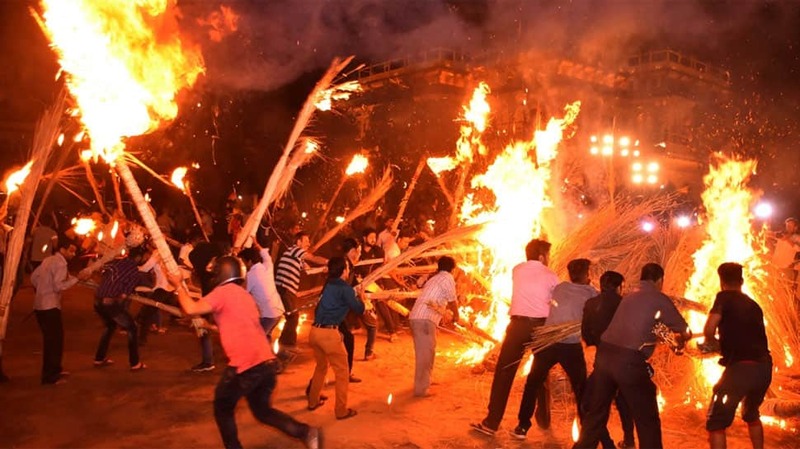 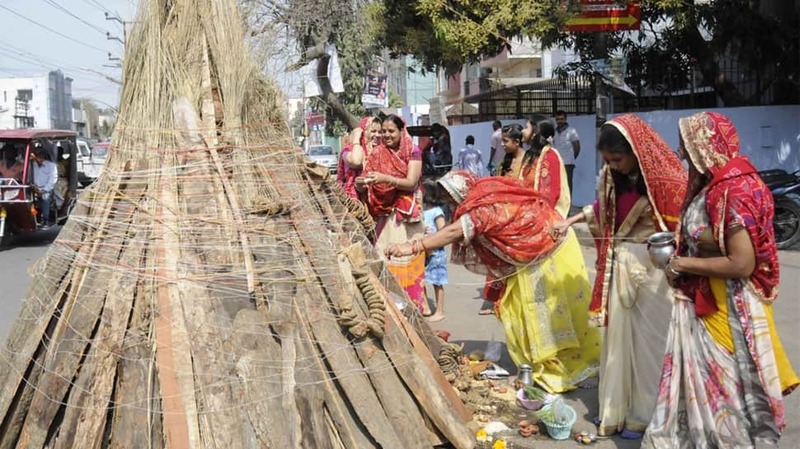 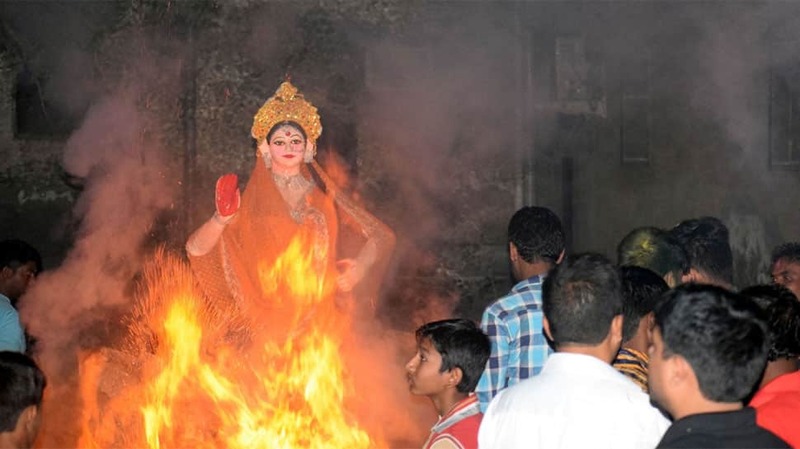 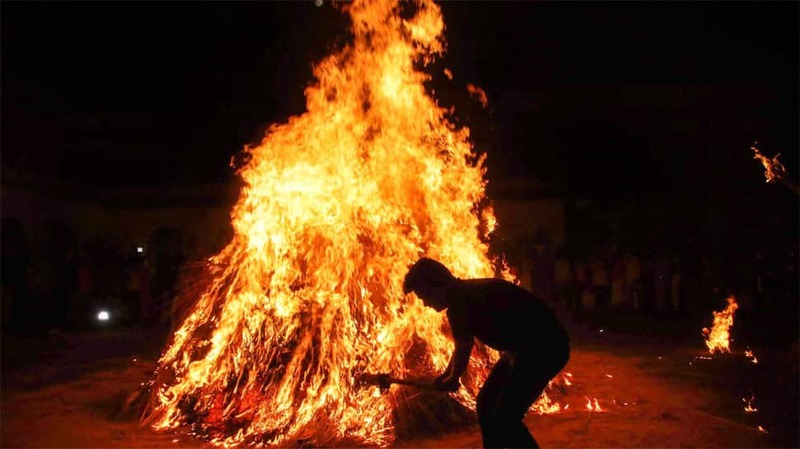 Holika Dahan is a ritual performed on the eve of Holi. 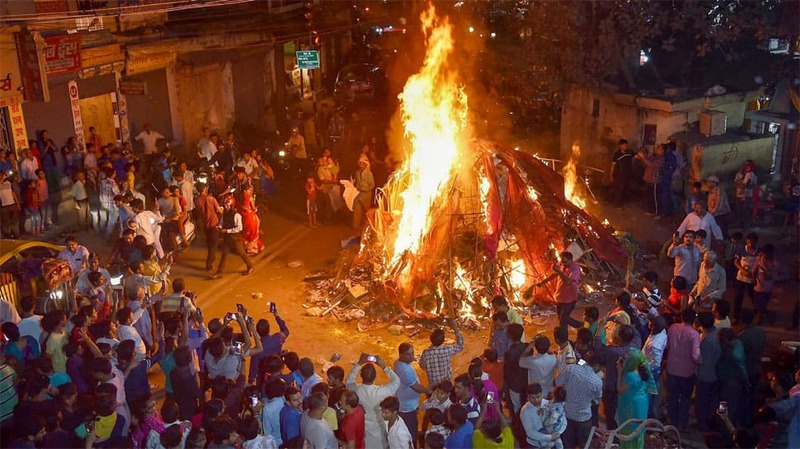 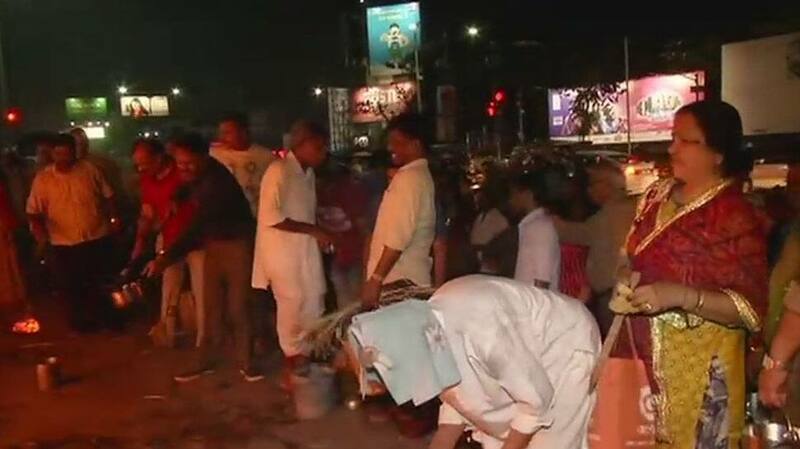 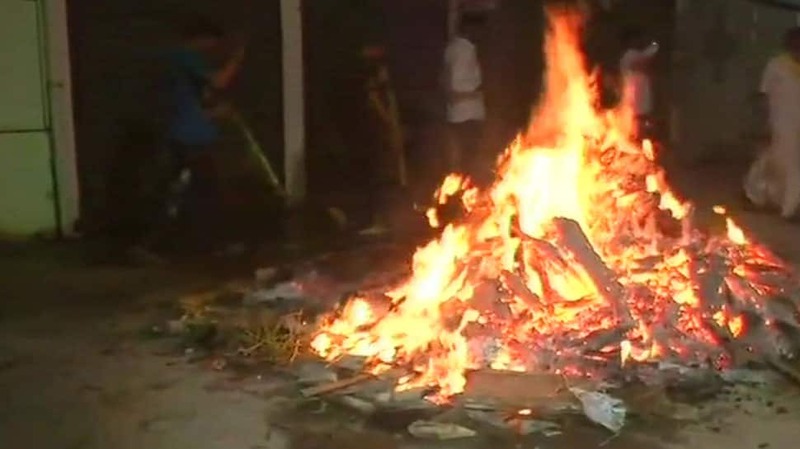 People in the neighbourhood collectively organise a bonfire (referred to as the Holika Dahan) to mark the victory of good over the evil. 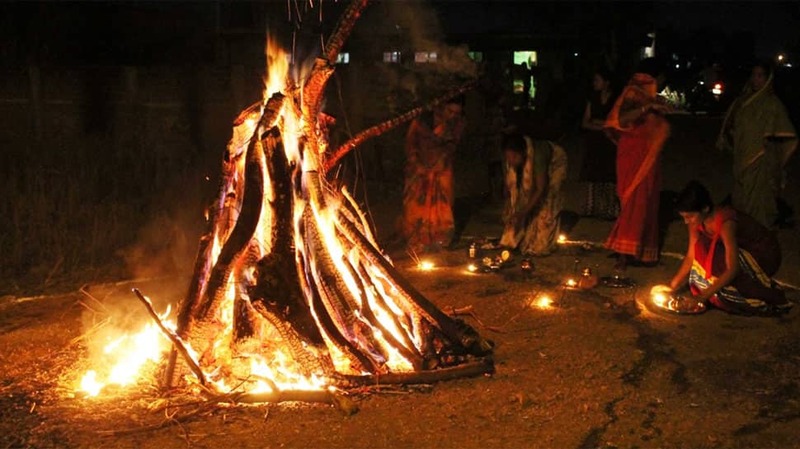 The Dahan is usually performed during the Pradosh Kaal (which starts post sunset) while Purnimasi Tithi prevails.